This was an exciting month with a load of ups and downs. It’s nice to see volatility staying in the market allowing us to buy some better values. Below are the dividend stocks I purchased in May. 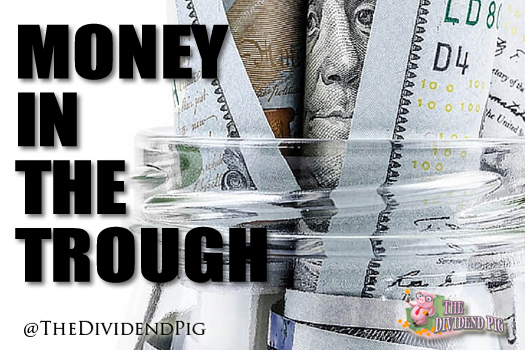 This month I added almost $550 dollars of forward dividend income. Not a bad haul by any measure and especially nice in regards to yield. With this month’s dividend stock purchases yielding a little over 3.6%, I am very satisfied with not only the companies purchased, but the prices paid for that yield.